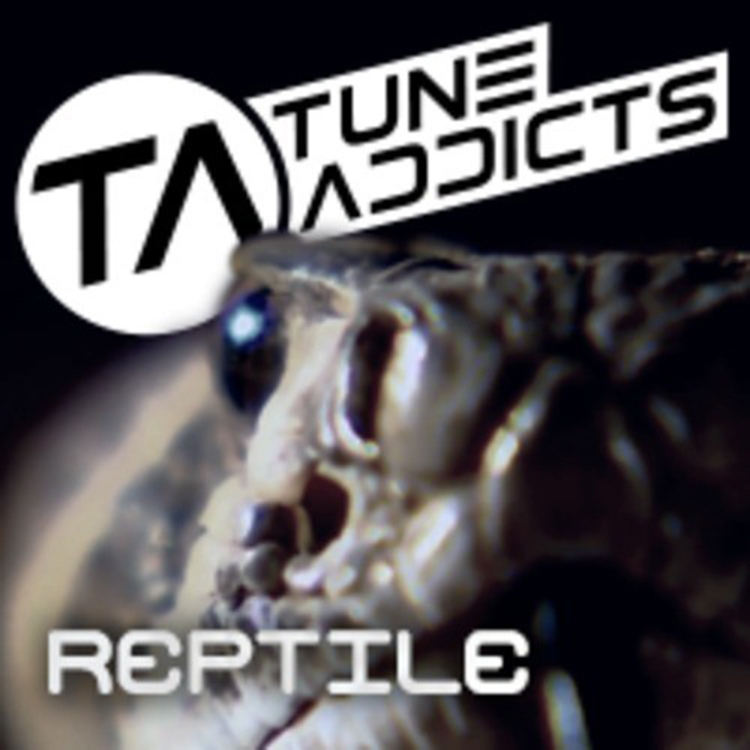 Tune Addicts is back on the site with their latest original mix, “Reptile” and what a track it is. The first thing I kept thinking of when I listened to this track is a snake charmer. Although, this track is not a pungi being played, but there is so much more. The awesome bass. The addicting introduction. The awesome drops. The flow of energy. Tune Addicts know how to make a solid track and “Reptile” is a solid track that you want to listen to. Check it out right now and download it since it is free! Check out more of Tune Addicts on Facebook, Instagram, Soundcloud, and YouTube.